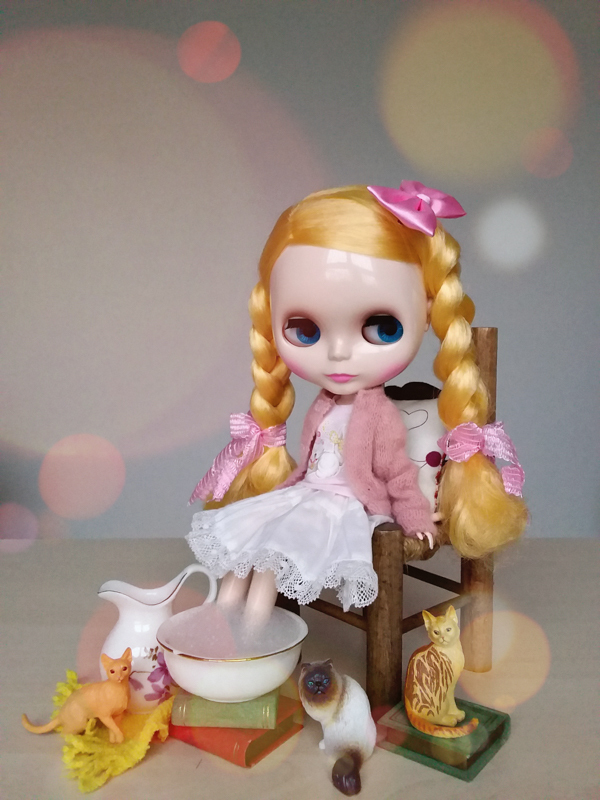 PetWORKs is celebrating their 20th anniversary. 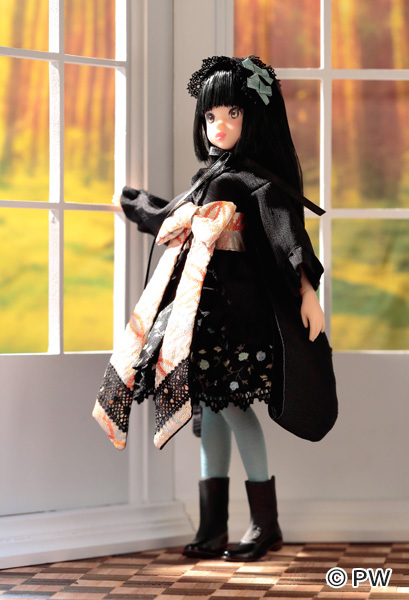 And to commemorate the special occasion, they’re releasing CSSgirl 18SS Ruruko Karasuba Hime & CSSgirl 18SS Ruruko Tokiro Hime. 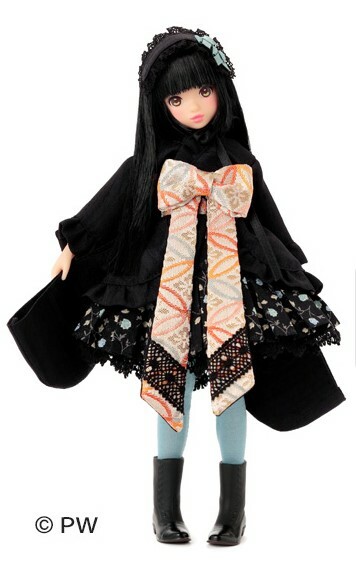 Karasuba Hime is drawing inspiration from the original CCSgirl 18SS Ruruko. 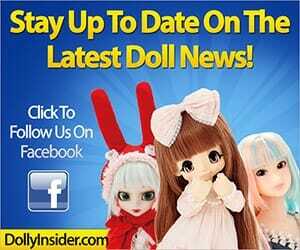 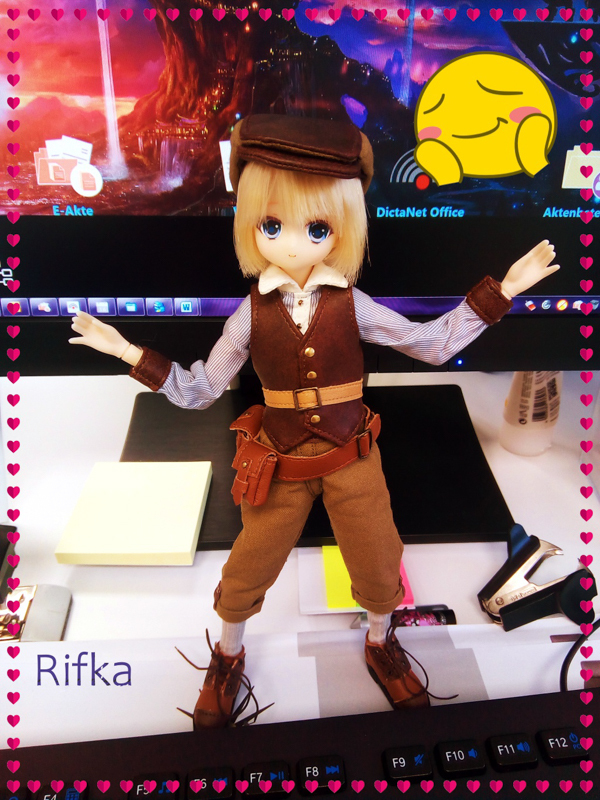 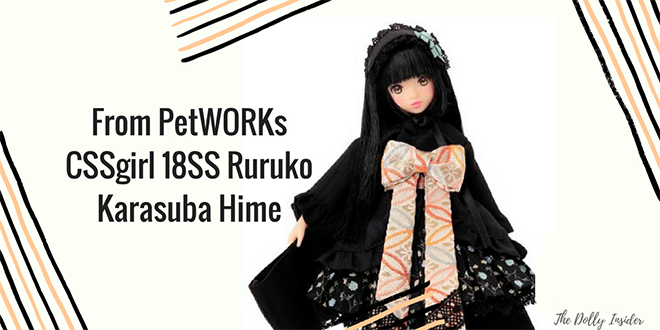 What do you you think about the PetWORKs 20th Anniversary doll CSSgirl 18SS Ruruko Karasuba Hime? 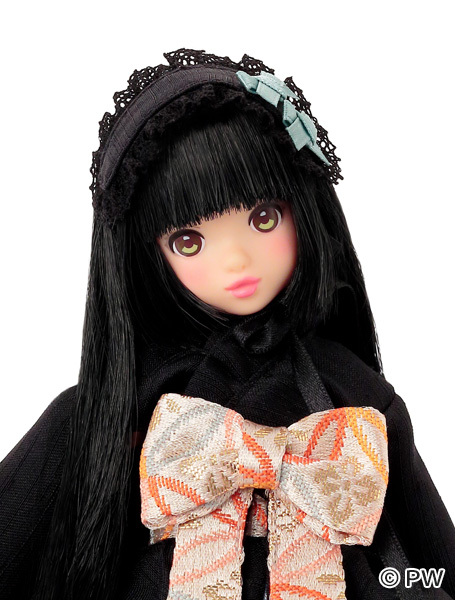 Will you add this anniversary doll to your collection or will you skip her release? 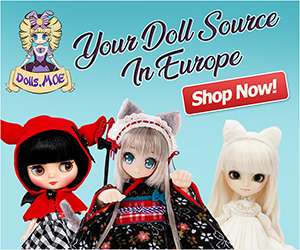 Learn more about PetWORKs 20th Anniversary celebrations & see what they have on display at their exhibition, click here (hint: limited dolls).